Finding an affordable loan that is available now can feel an impossible task. Don’t give up hope though because it is not as tricky as you would imagine and by following the secrets outlined in the article below. Lenders want their customers to believe that they will not get a better deal anywhere else. Through a combination of skilled advertising and a lack of knowledge from many customers, it is surprising just how often people believe this without taking the time to look around. Even if you have a terrible credit rating and everything seems to be against you, there are more options available to borrowers than ever before. 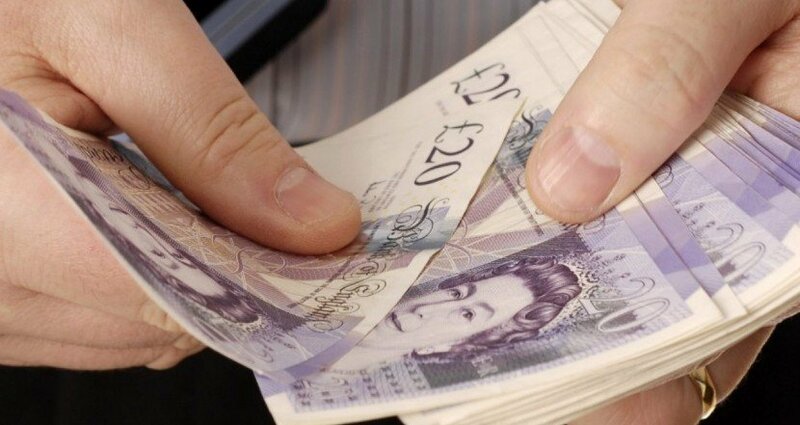 With loans ranging from guaranteed loans to the infamous payday loans, there truly is something for everyone. Personal loans often provide the lowest risk because they are unsecured. For more on this type of loan, please click here. Sites such as this one remove all of the hard work that used to be associated with getting a loan. Whereas in the past you had to visit each lender individually, it is now possible to submit a single application to a number of lenders. The quotes that you receive are no obligation and ensure that it couldn’t be easier to easily identify the best possible deal currently available to you. Please Note – Shopping around is almost certain to highlight a great deal, regardless of your credit rating. Applying for a loan without checking your credit rating is a huge mistake which may result in a poor credit rating taking another hit. Many lenders check the credit rating of a borrower during the application process to decide how much of a repayment risk they believe that they pose. This means that essentially, the worse your credit rating is, the smaller the chance of having your application granted. Without knowing the state of your credit score, you could place your focus on a particular type of loan when cheaper options may be available. 4. Not everyone is eligible for the ‘Representative APR’! 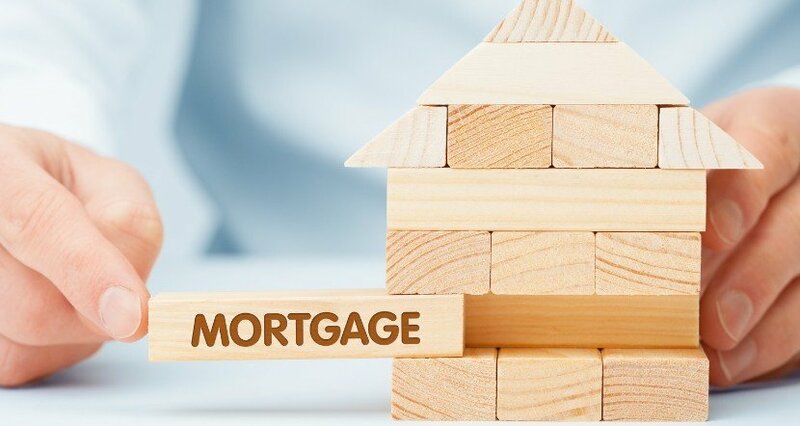 If you check closely, you will notice that many loans are quoted with a ‘representative APR’ and it is a little-known fact that not all applicants will be eligible for this interest rate. The rate of interest you’ll pay on some forms of borrowing – such as a fast loan – is decided by a number of factors including your credit rating and status. To ensure that customers have the ability to compare these loans prior to submitting an application (unfortunately, there is no way of knowing the rate you will be offered until your application has been accepted), lenders are now required to display a “Representative APR” in advertising. This means that despite the fact you see a particular APR quoted on an advert or a website, you may find the quote you receive is far more expensive than you originally thought. With many loans, you may have the opportunity to make additional payments to help pay off the loan sooner and as a result, reduce the overall cost. Please Note – Always check to see if there are any early repayment fees attached to your loan. Just because you have taken out a loan with a company before, it does not mean that you have to blindly use them again. 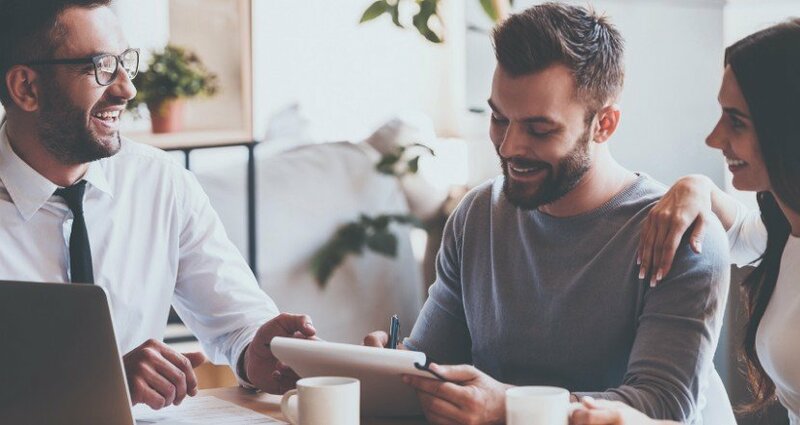 Some companies even offer better deals for new customers so it’s really important to ensure that you identify all of your options before signing up for. You shouldn’t stay with the same mobile phone company or energy provider out of blind loyalty if better options are available, why shouldn’t you apply this to your chosen lender as well? Do you know what your credit file looks like? Staying on top of your credit rating is absolutely crucial if you wish to become eligible for the cheapest loans on the market. 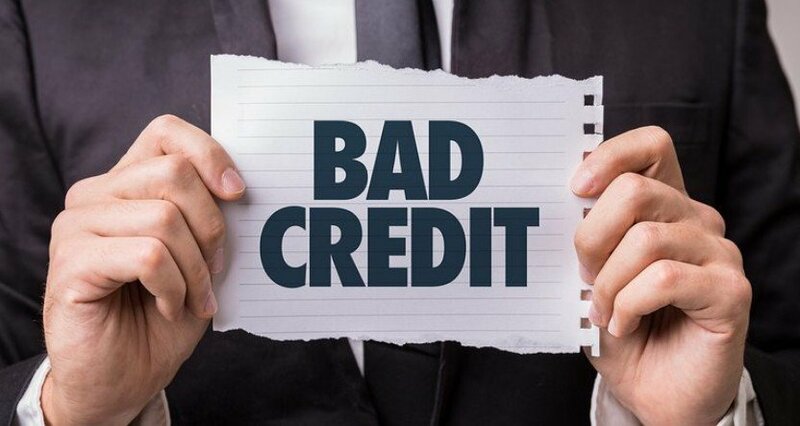 Despite there being a number of Credit Reference Agencies in the UK from which you can obtain your credit report, they are all likely to come back to you with slightly different information.